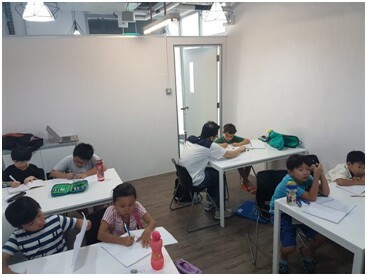 Established in 2008, we are a MOE registered professional tuition centre focusing on the providing holistic education for your child. 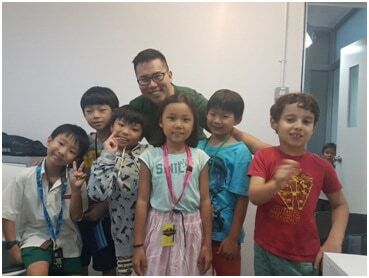 Our classrooms are designed to fit a maximum number of 8 students because 8 students to 1 tutor ratio provides a conducive learning environment for your child. 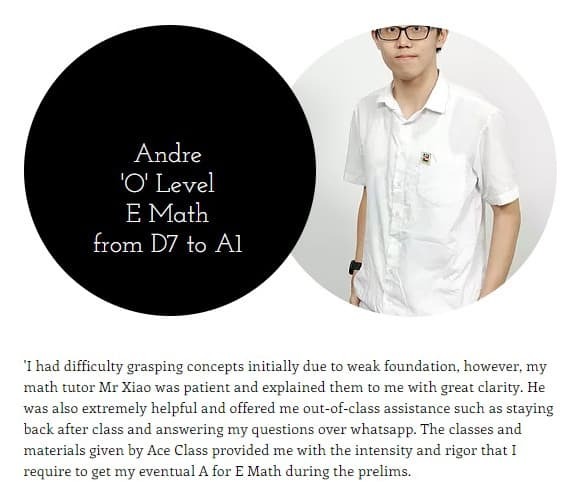 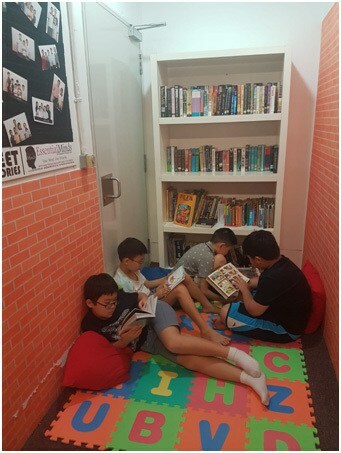 ​ Here at the Ace Class tuition centre, we provide quality learning for all our international and local students by paying extra attention on the mental well-being of our students in conjunction with quality academics provided. 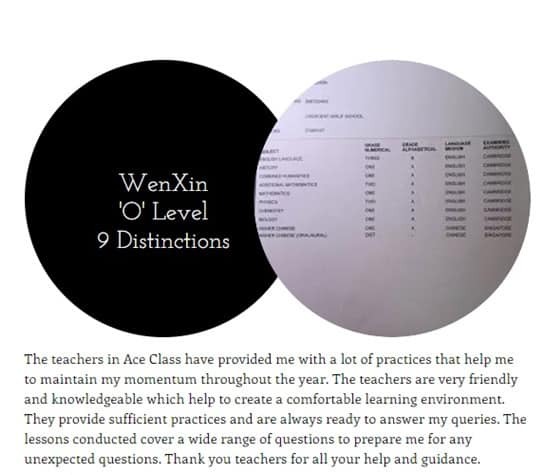 We are able to identify learning behaviours of each of our students, addressing them accordingly and subsequently increasing their self-confidence. 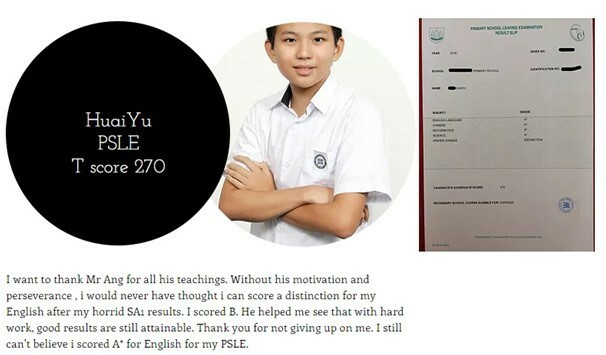 After all, confidence leads to happiness which in turn leads to development in a student!